Discover a whole new way to watch movies – the way filmmakers intended. 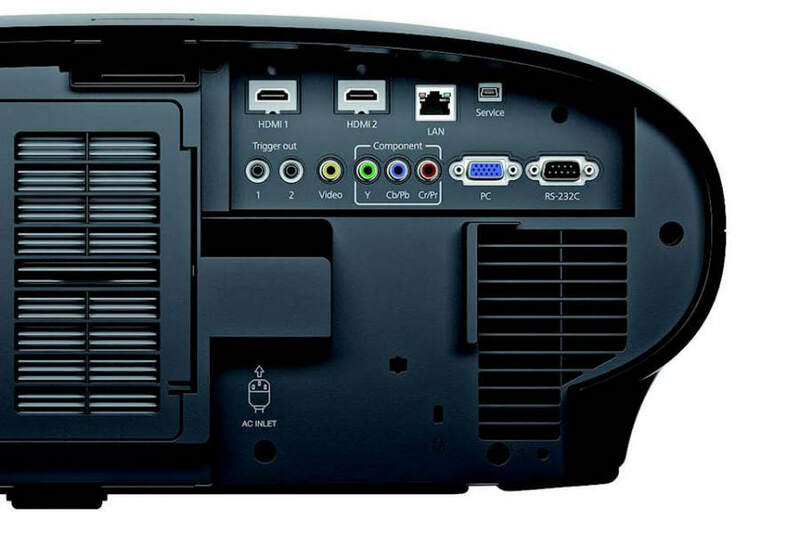 Epson's EH-LS10500 projector with 4K Enhancement Technology delivers astonishing picture quality. Now, every subtle intricacy is captured – even your most-loved films will offer something new. Plus, Epson's Super-resolution with Detail Enhancement Technology refines surface details for true-to-life images that pop off the screen. 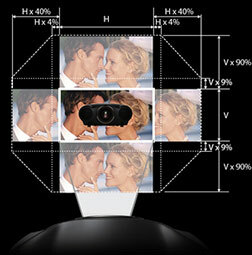 Users can adjust levels of sharpness and detail enhancement for optimal viewing. This isn't just a new way to watch movies – it's the best way. Knowing the advantages offered by a laser system, Epson's decision to use a laser light source for the LS10500 was an obvious one. The laser light engine's impressive lifespan – up to 30,000-hours – provides virtually worry-free operation. 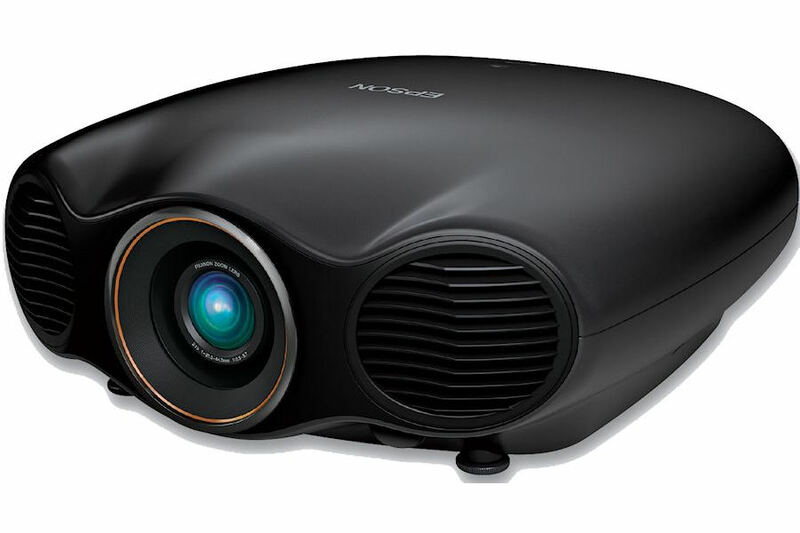 And, there's no waiting for the projector to warm up or cool down – the projector reaches maximum brightness and turns off almost immediately. Plus, high-speed contrast control ensures both bright and dark scenes look their best. 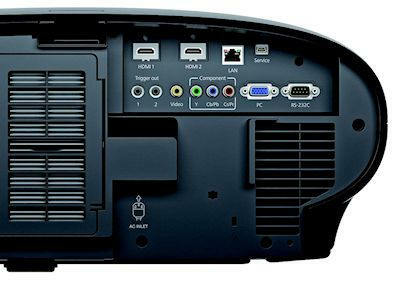 For decades, 3LCD projectors have been praised within the industry for delivering superior colour and gradation. 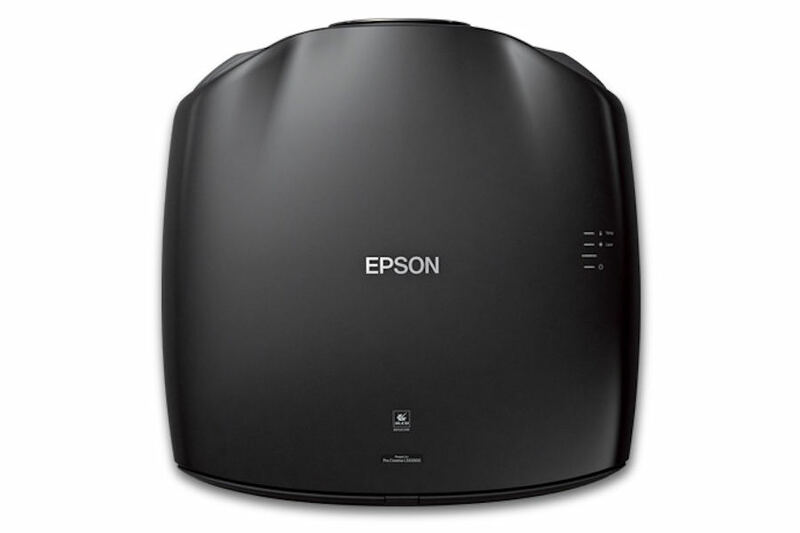 Now, with Epson's innovative 3LCD Reflective system, you get remarkably high contrast as well. 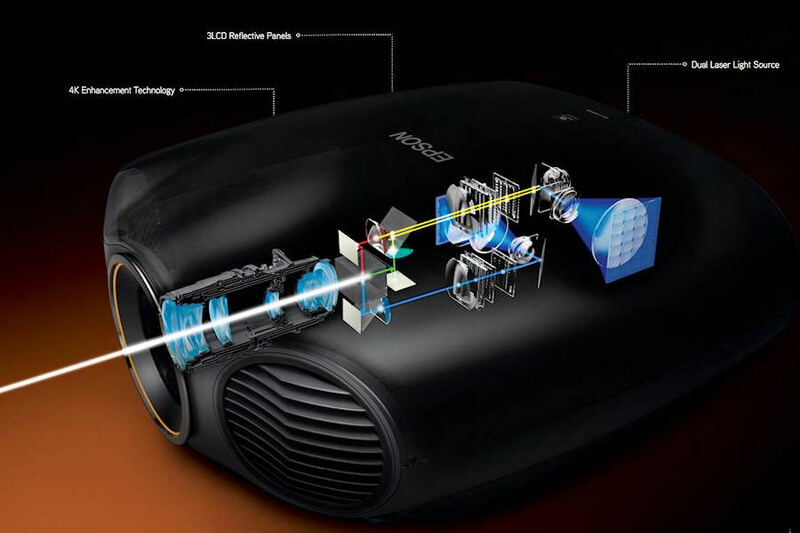 Featuring advanced liquid crystal on quartz technology, these 3LCD Reflective projectors boast exceptional performance, including an improved pixel density and increased aperture ratio for smoother, film-like pictures. Fast, quiet and precise, the EH-LS10500 allows you to preset up to 10 positions for zoom, focus and lens shift for both standard projection and wide cinema ratios. Project 2.40, 1.85 and 1.78 aspect ratios on the same screen without an anamorphic lens – and no downtime when switching between ratios. Epson's advanced projection technology enables a wide range of lens shift capabilities for outstanding installation flexibility. The LS10500 has an incredible range of up to ±90 percent on the vertical axis and up to ±40 percent on the horizontal axis. ISF Calibration tools and THX certification ensure accurate and exceptional picture quality. 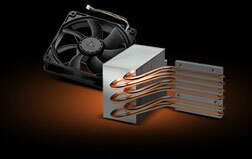 An innovative, efficient cooling system created with premium thermal-conductive copper piping makes the EHLS10500 among the quietest projectors in the industry. Super resolution technology defines edges for standard and HD content, while Detail Enhancement refines surface detail for true-to-life images. Enjoy brilliant, colour-rich performance. The full sRGB colour gamut is visible even in the brightest mode. 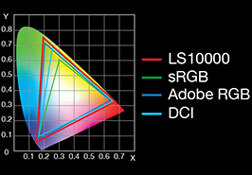 And, the DCI colour gamut – the digital cinema standard – is also achievable. 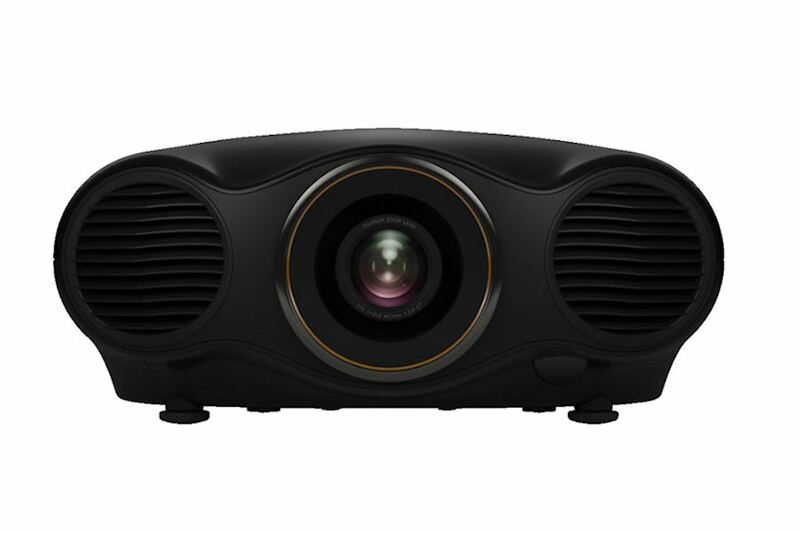 There's no waiting for the projector to warm up or cool down – the projector reaches maximum brightness and turns off almost immediately. Lamps can blow, if you need your projector working and can't afford down time, you may need to keep a spare lamp. The replacement projector lamp for the Epson EH-LS10500 is the No Lamp.